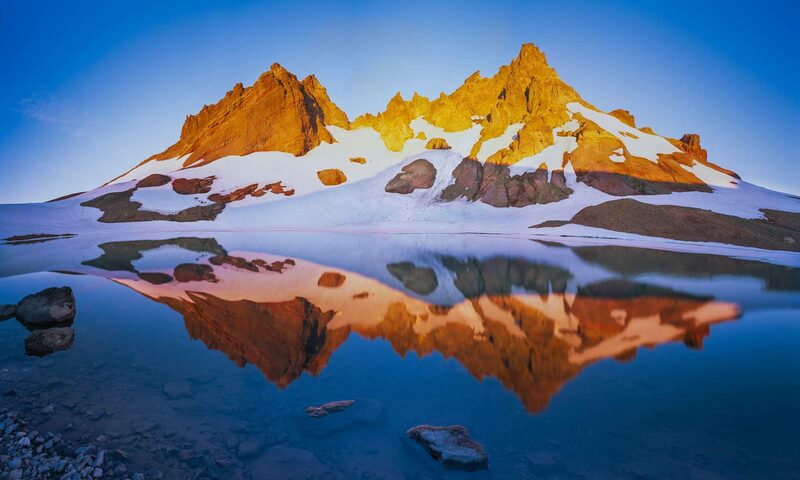 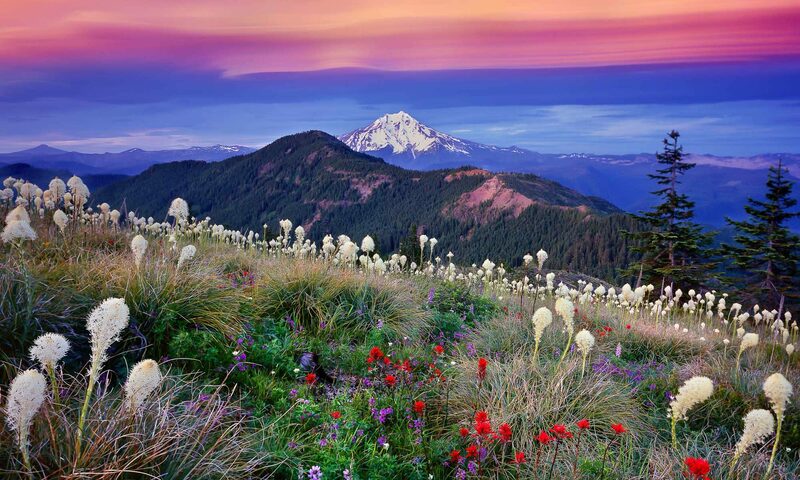 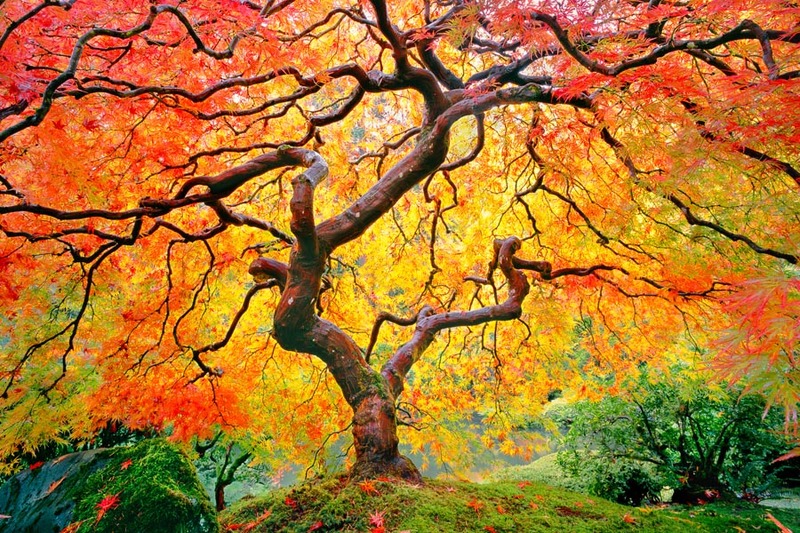 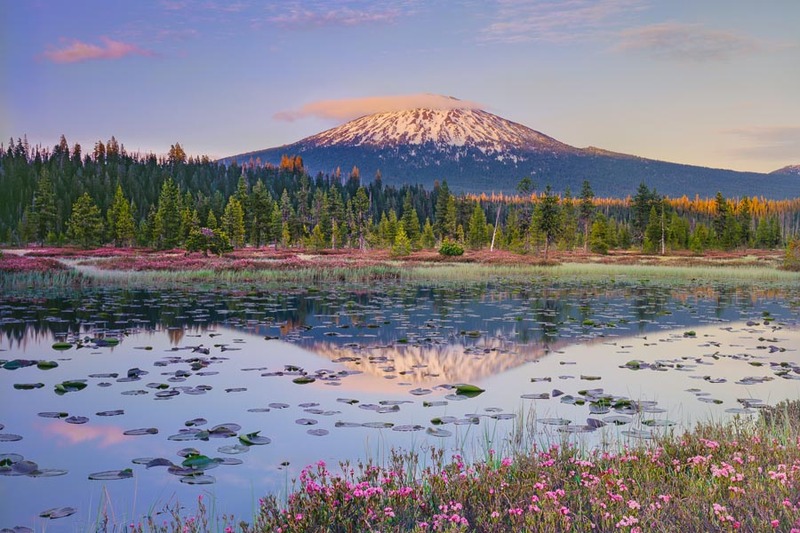 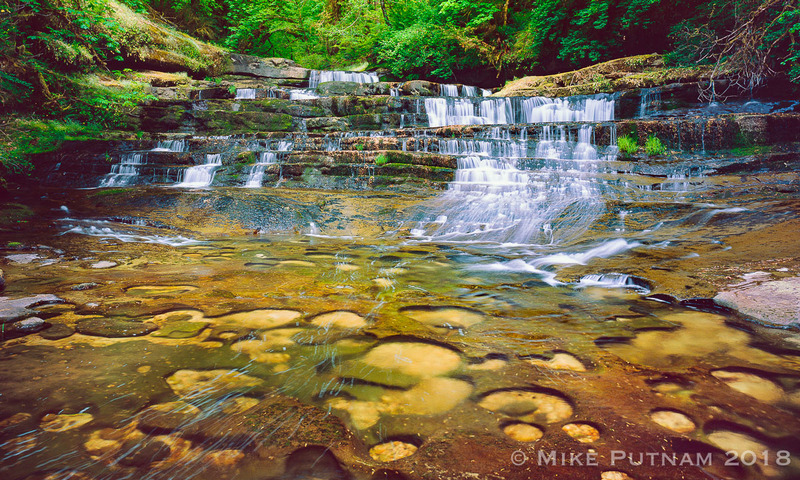 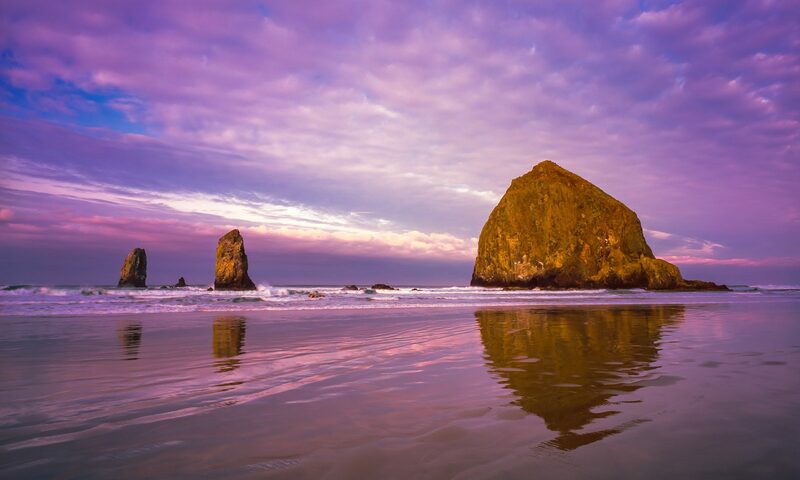 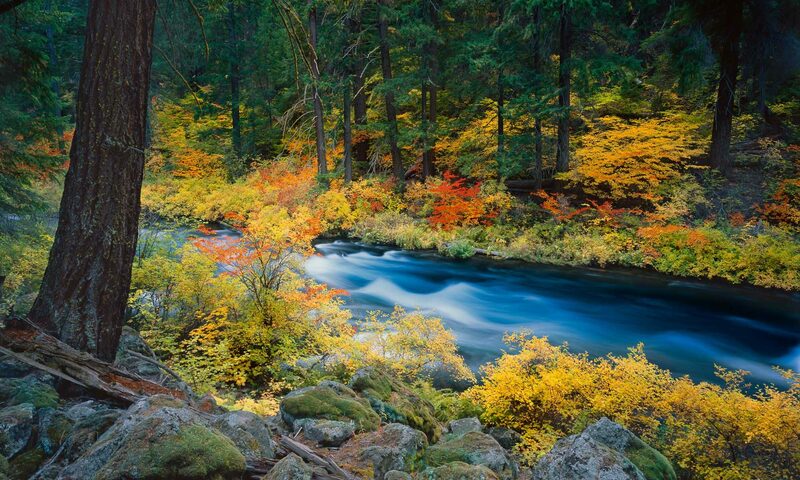 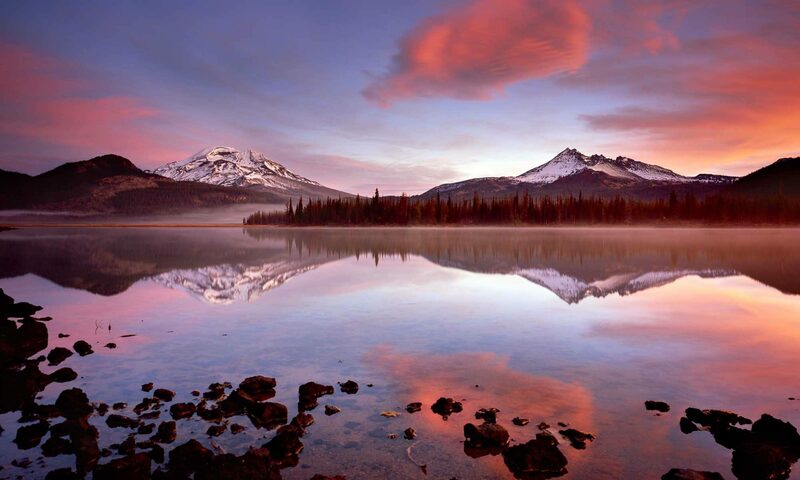 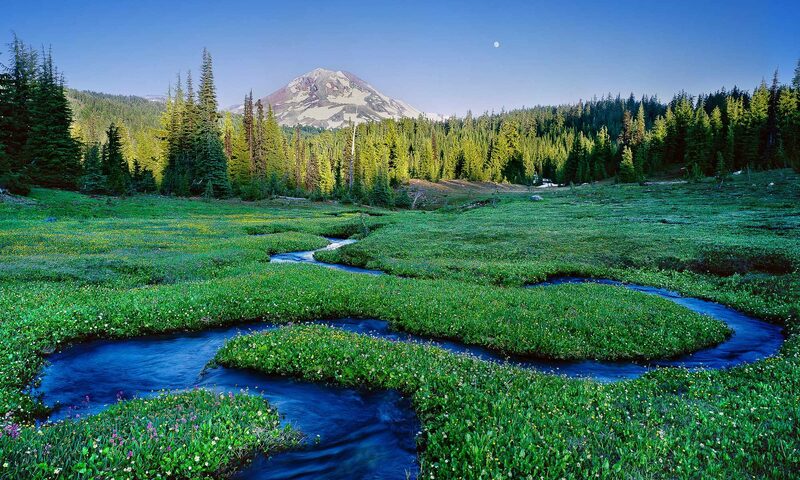 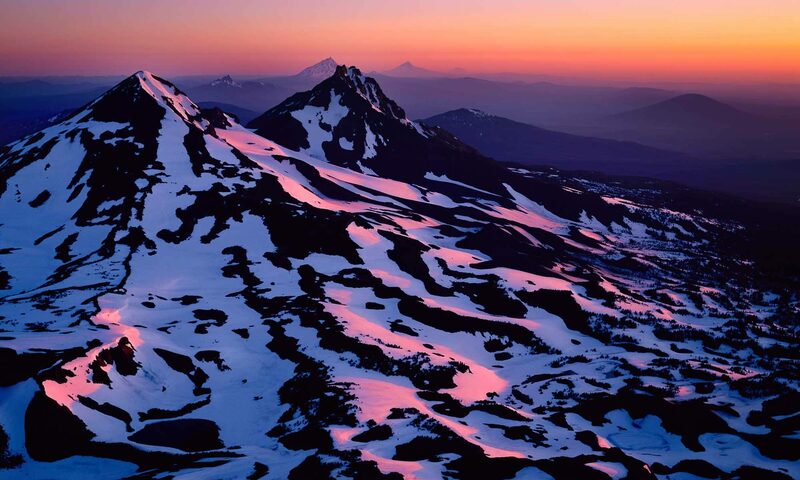 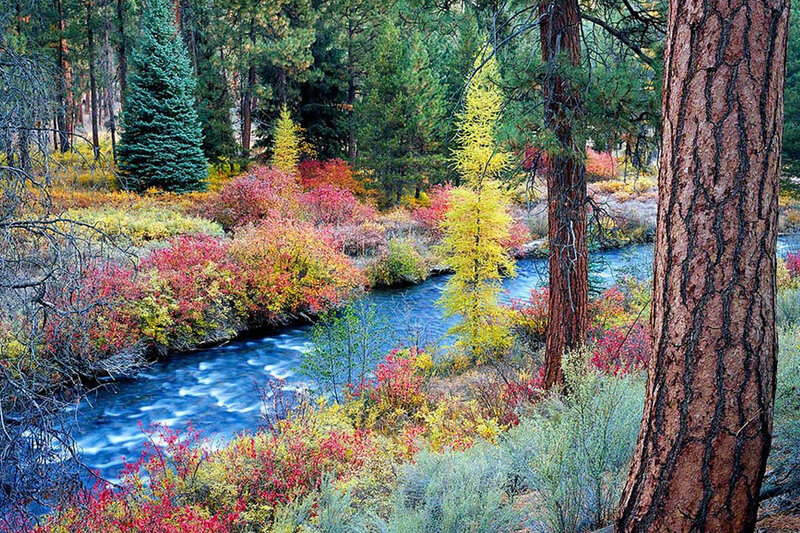 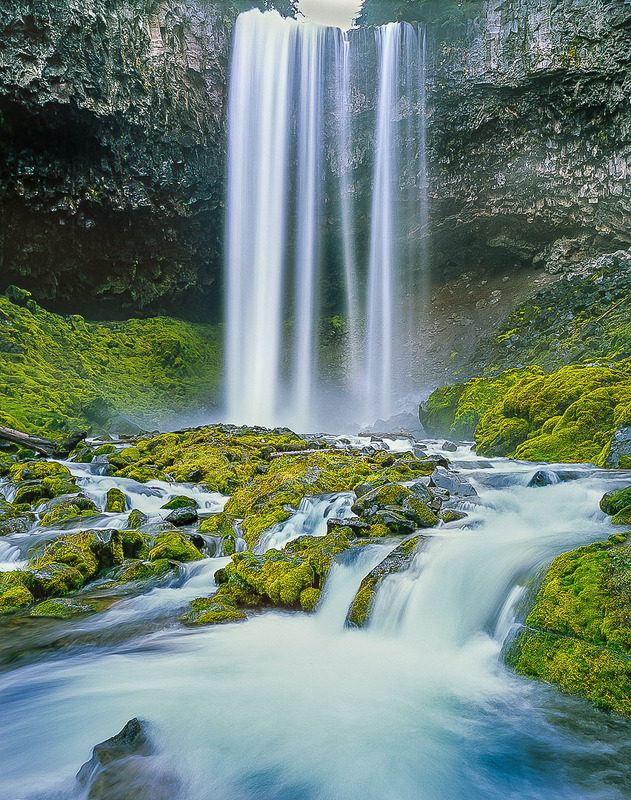 Mike Putnam is a Bend Oregon photographer whose Fine Art Nature and Landscape Photographs celebrate the natural beauty of Oregon. 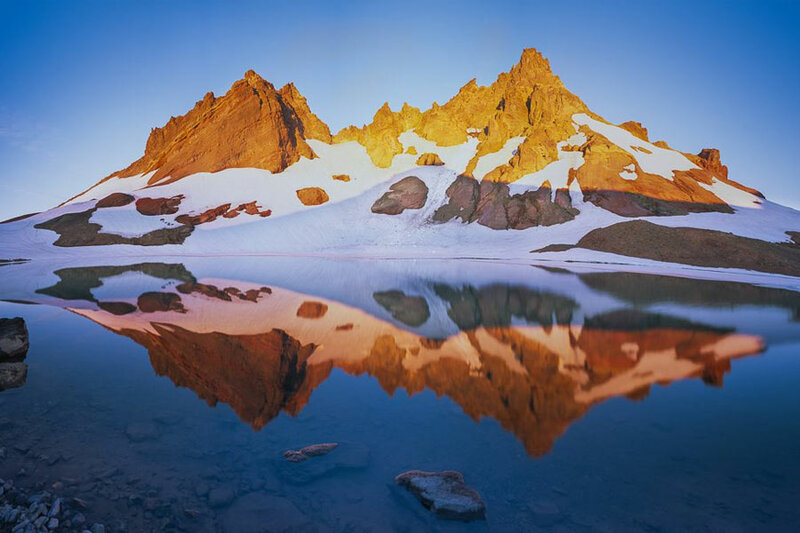 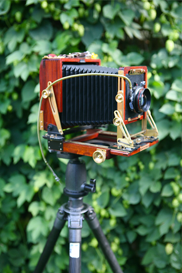 All of his fine art prints were captured with a large format 4x5 film camera which gives his landscape and nature photographs exceptional detail, impressive depth of field and a look and feel which makes them distinct from other photography formats. 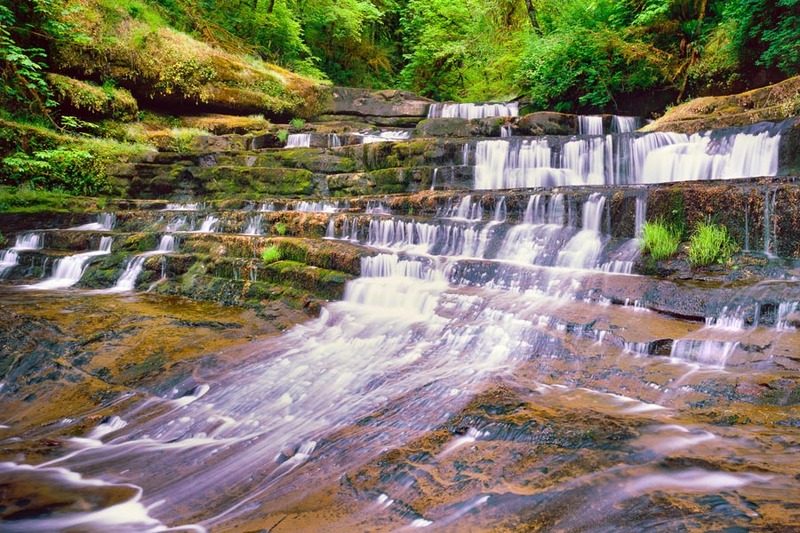 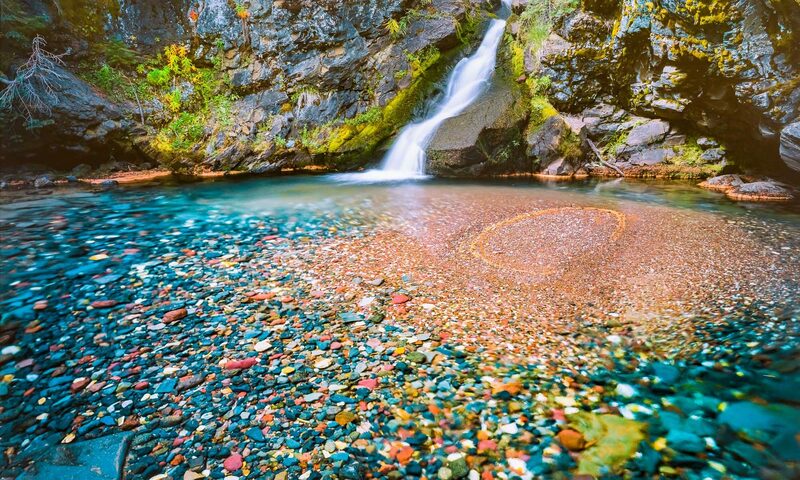 Top 10 Oregon Waterfall Hikes! 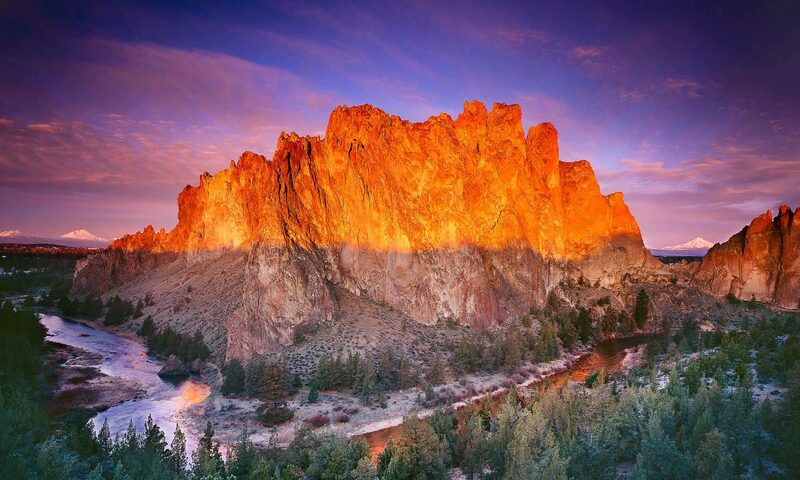 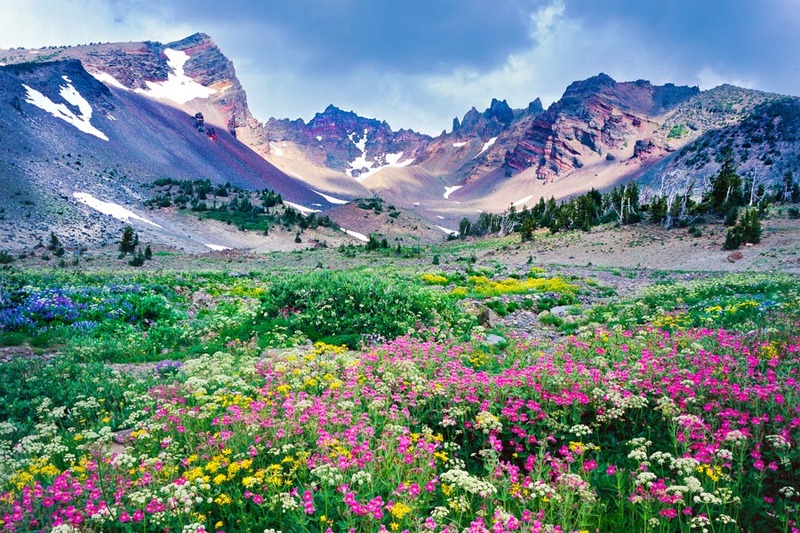 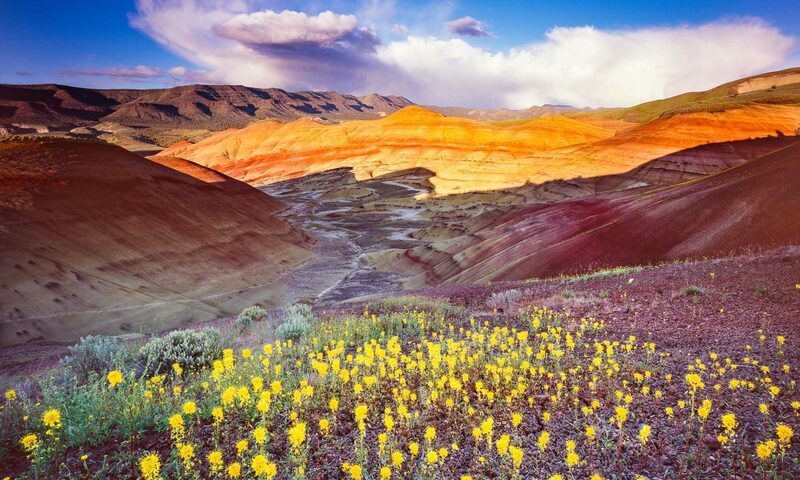 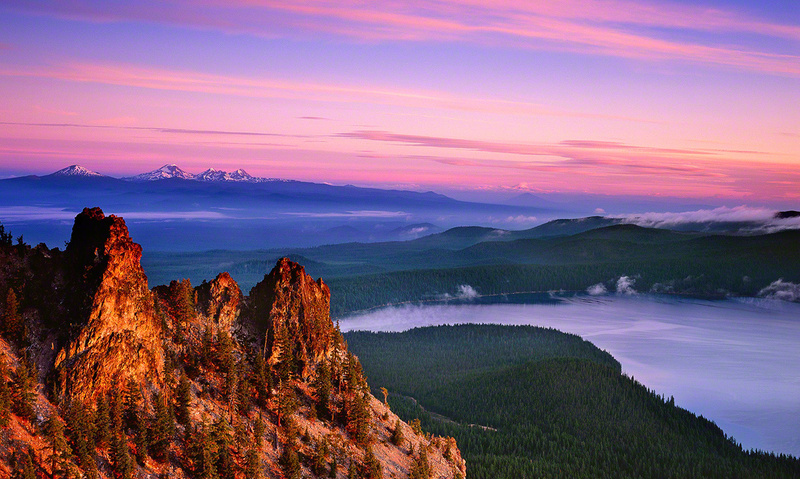 The Seven Wonders of Central Oregon!